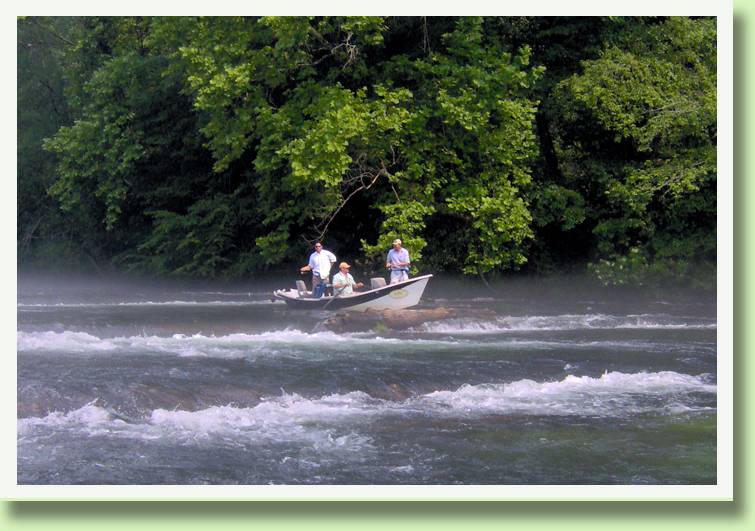 Are you ready to book your fly fishing adventure? First things first. Give me a call or email and we'll discuss the dates you're interested in as well as answer any question you might have. We're often on the water late so please leave a message if you get our voicemail. We're also available on these socials media outlets. You can also fill out this form with any questions or comments.